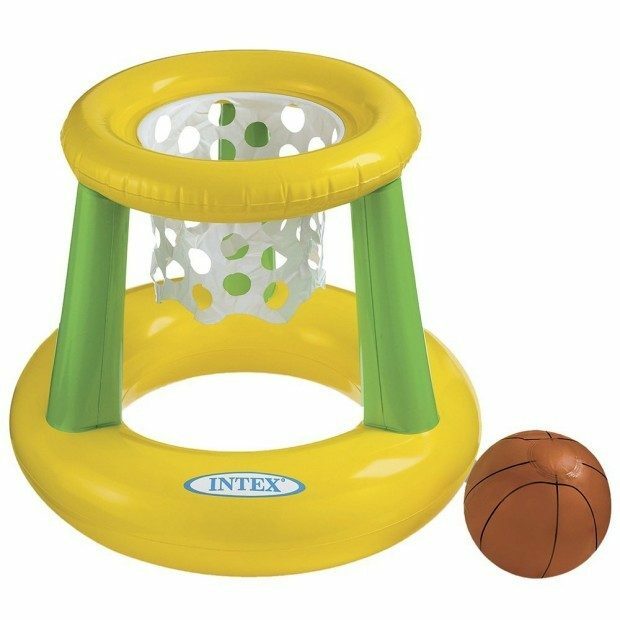 Floating Hoops Basketball Game Only $10! You are here: Home / Great Deals / Amazon Deals / Floating Hoops Basketball Game Only $10! If I can’t spend the summer at the beach, then I want to spend it in a pool. Then pool toys are needed to occupy the kids! Get the Floating Hoops Basketball Game for Only $10 at Amazon!